The compact 1911 is believed to be one of the best EDC guns available, given the slim proportions and it being a 1911. 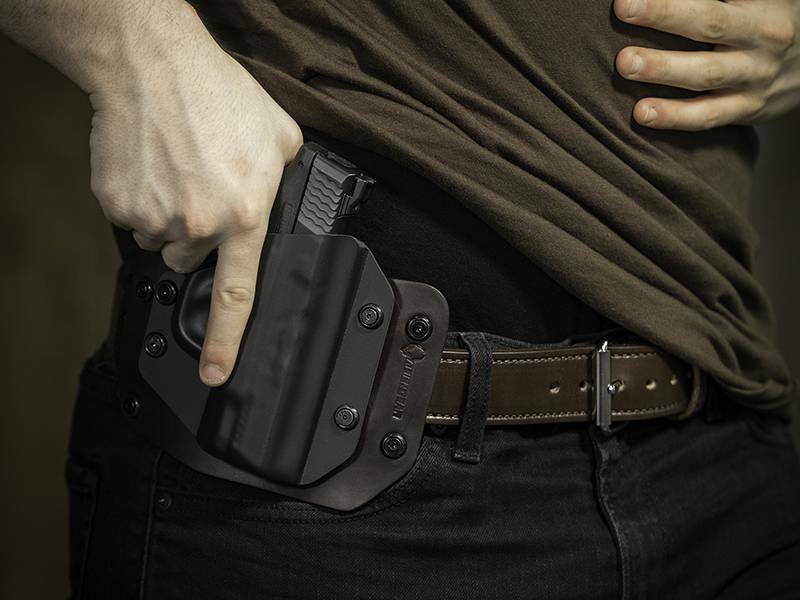 Naturally, owning one would precipitate finding a Kimber 1911 Ultra models 3-inch concealed carry holster and Alien Gear is one of the best at concealment. Every Alien Gear Kimber 1911 Ultra models 3-inch holster is adept at concealment or open carry, if that’s your preference. 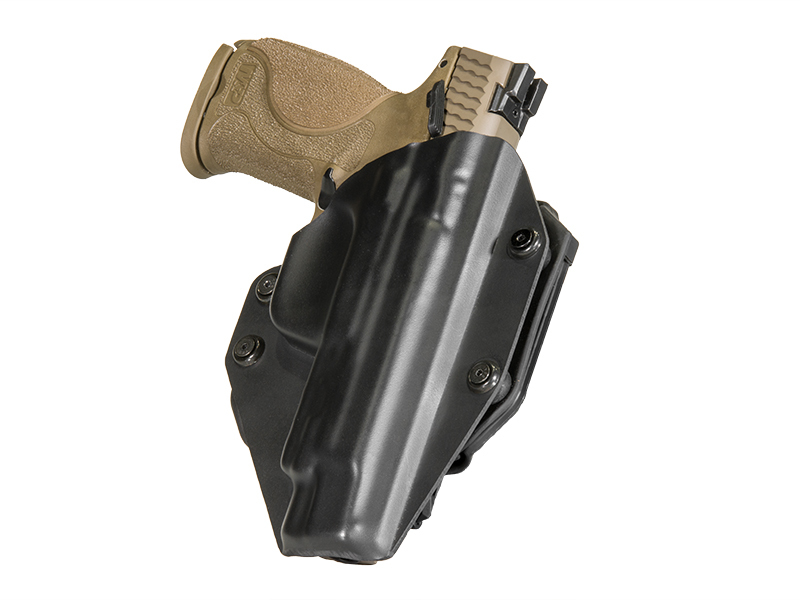 OWB and IWB models are both available, all featuring an adjustable retention shell. 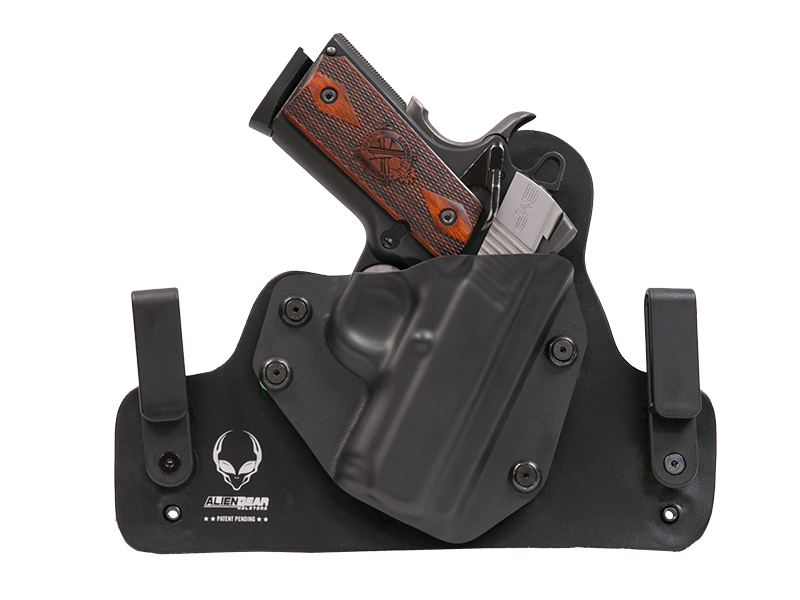 Additionally, Alien Gear’s IWB models feature adjustable belt clips or optional loops, so grip cant and ride height can be set to user specification. 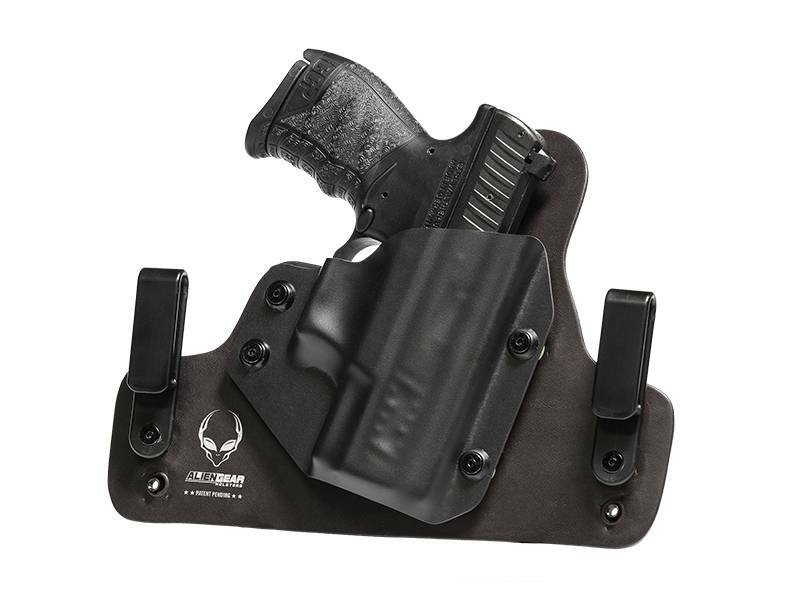 IWB holsters made by Alien Gear includes both Cloak Tuck models. The original is a leather holster, made from heavy-duty bridle leather and available in black or tan. Those who prefer more advanced construction can select the 3.0. The 3.0 starts with a core of ballistic nylon and spring steel, a back layer of neoprene and a top surface of Alien Skin. 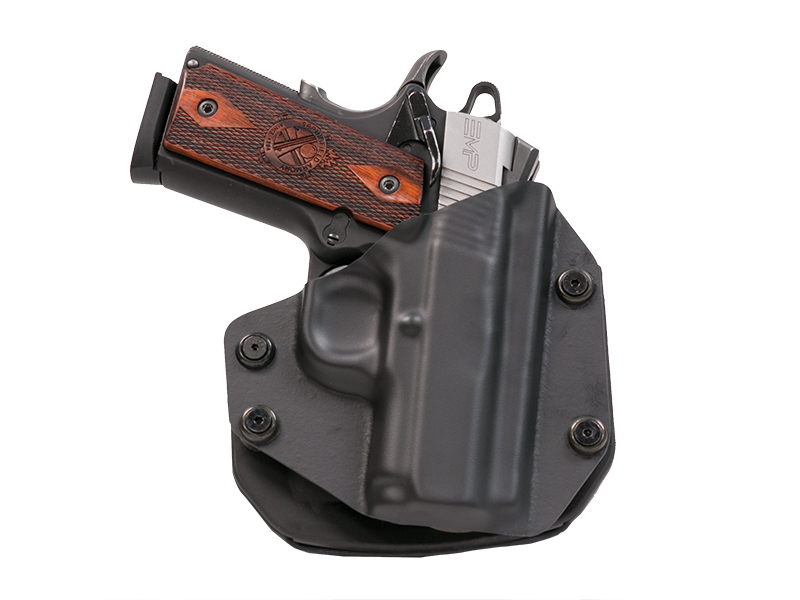 The result is a holster needing no break in, that won’t let in moisture and keeps your firearm securely in place. 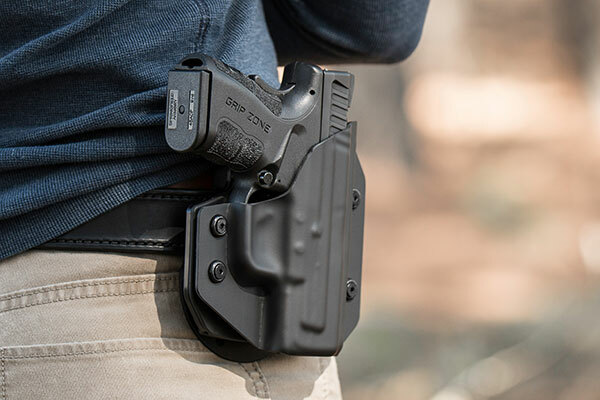 Those preferring OWB carry can choose the Cloak Slide, made from the same high-quality durable leather as the Cloak Slide and available in black or tan. 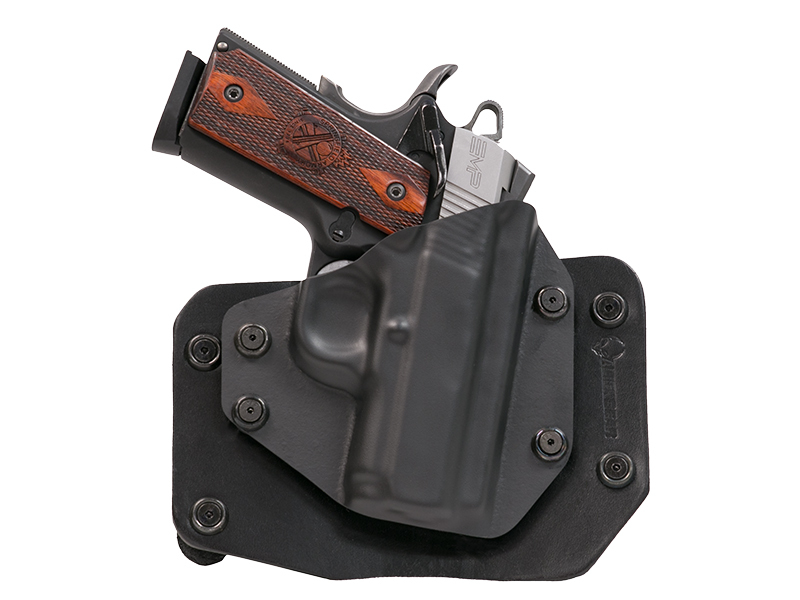 It’s comforting to have a guarantee with any holster. Alien Gear gives you three. 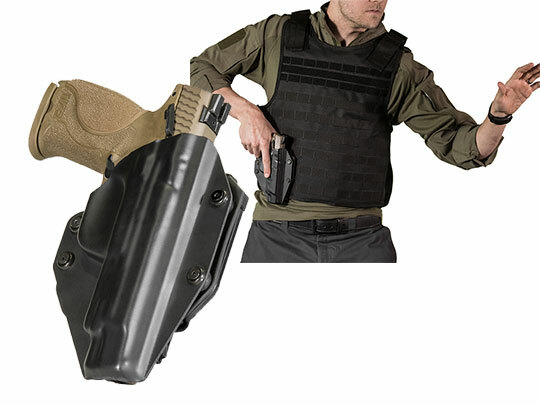 We guarantee the holster for life, against any defects or damages. We guarantee a lifetime of shell swaps, so you can trade in a retention shell for a new model if you ever trade in your gun. We also guarantee a refund if you purchase an Alien Gear holster and aren’t satisfied within the first 30 days of ownership. That’s our Iron Clad Triple Guarantee.